I've seen the trailer for Changeling and it looks amazing. I am so looking forward to reading it! It's going to be awesome! awww, i really want to read changeling!! enjoy!! Thanks, I'm looking forward to it! I'm really looking forward to Bringing the Summer and Changeling. They both look really awesome. Great set! Cool that you got a Philippa Gregory book. I want to read more of hers. Thank you! I'm looking forward to reading them! ELEMENTAL!! Yay!! Hi Michael :D I really, really hope you like it, it's just a taste of the awesmeness in Storm, but a GOOD TASTE. OOOH. And Changeling? Super excited to read that, can't wait for your kickass review, Jo. I really enjoyed The Hunt, deliciously creepy as you'd expect. You have so many awesome-sounding reads this week, I hope you enjoy them! 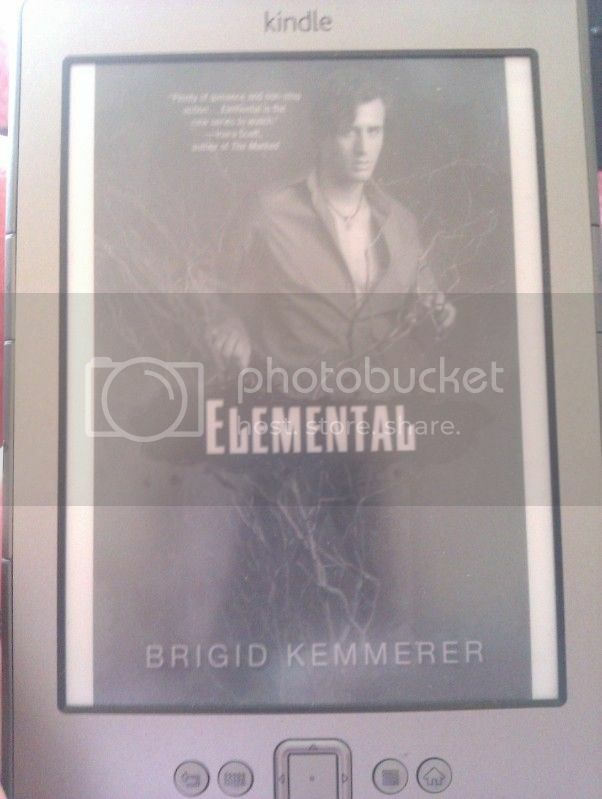 Elemental - I've read it! I've reviewed it! I LOVED IT! 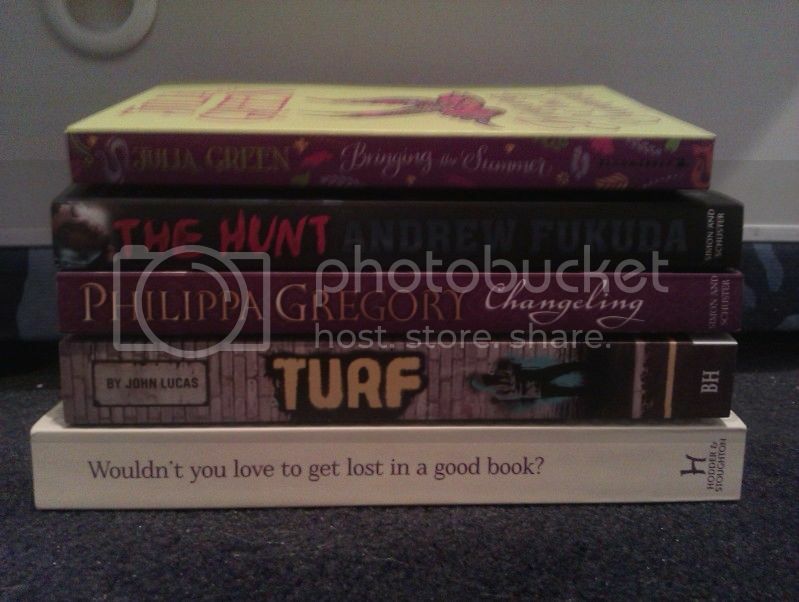 :D You have awesome taste in books! Excited to read both Changeling and The Hunt! I still have to read your review - bad Jo. I will read it!